ladykayy: The first of February! It's the beginning of the month and most would be so excited, but all I'm thinking about is how I'm a mere month away from having to come up with the money for my car registration! Urgh. Today, I sent out a letter to Miss. Katharina in Germany! I used the last airmail envelope I have! Boo! And today, I received a lovely letter from Flavia! She's a Brazilian transplant to London, but she may soon be moving home to Brazil! How exciting! And of course, what day would be complete without....NAPPING TORTOISE PICTURES! I caught my little boogar sleeping again last night, hehe. Notice the outstretched, lazy position! And also, his feet were stretched out comfortable, baha. 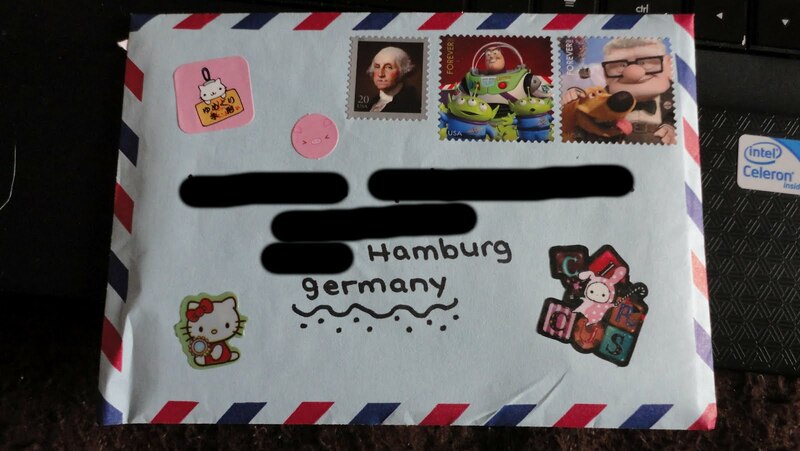 And I also have a Brazilian penpal, heh.